Sorry, we are currently sold out of 'Colombia Finca El Mango'. Please check back later. New crop arrived April 2018 in GrainPro. This very small lot is only a handful of bags, about 150 pounds each, from a 10 acre farm called Finca El Mango. 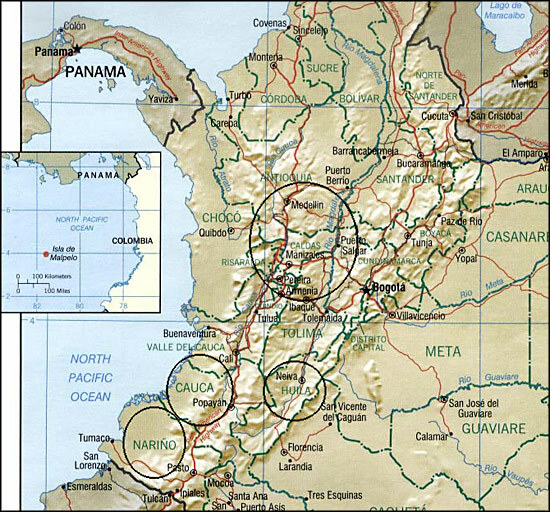 Located in the Ituango micro region within Antioquia, the El Mango farm sits at an impressive 1800-1900 meter elevation. 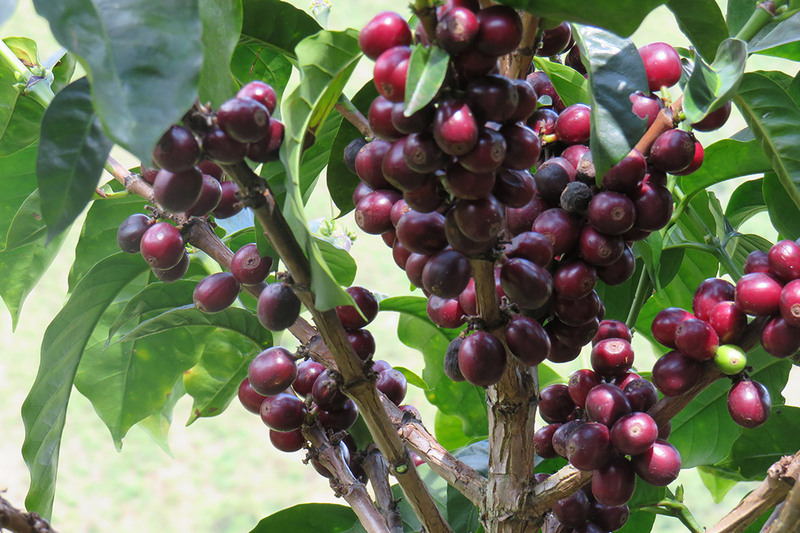 The producer is Gilberto Giraldo, who has been working in coffee for over 40 years. 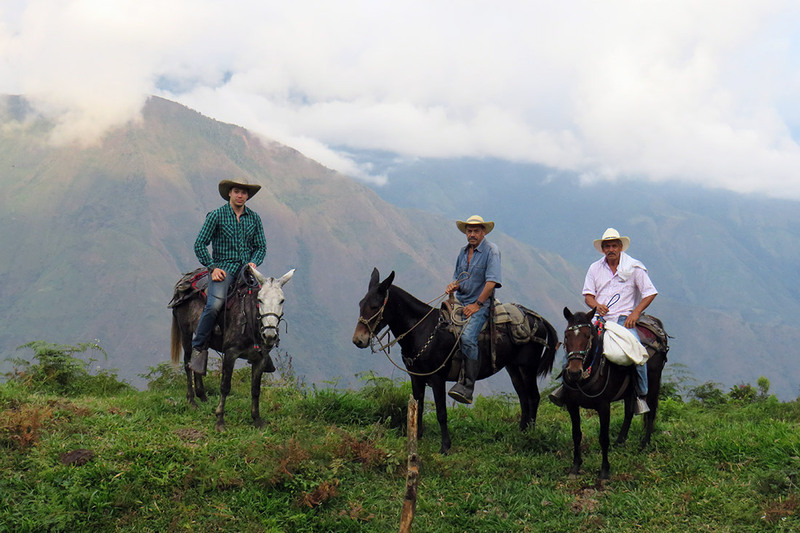 He got his start working for his father on his coffee farm, and after getting married he purchased Finca El Mango and began planting coffee on his own, mostly Caturra and Castillo varieties. 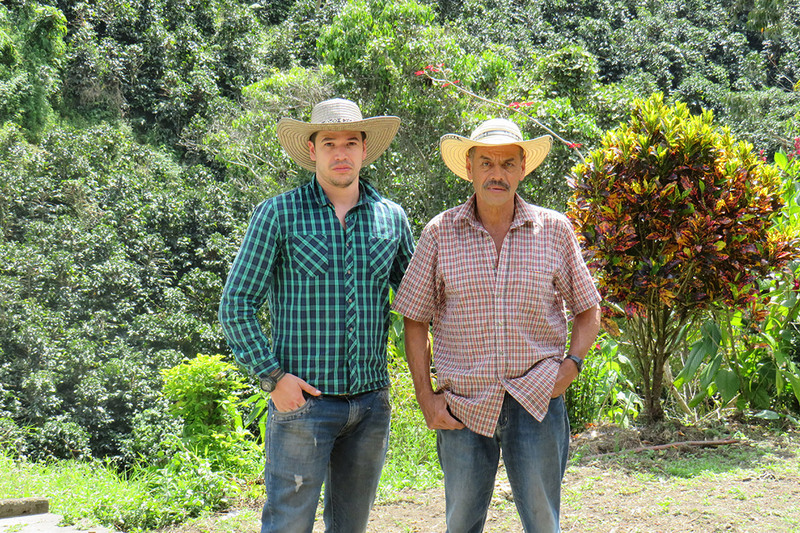 While all of his children have moved onto different occupations, Gilberto has remained in coffee and has committed himself to the life long work of producing exceptional coffee. 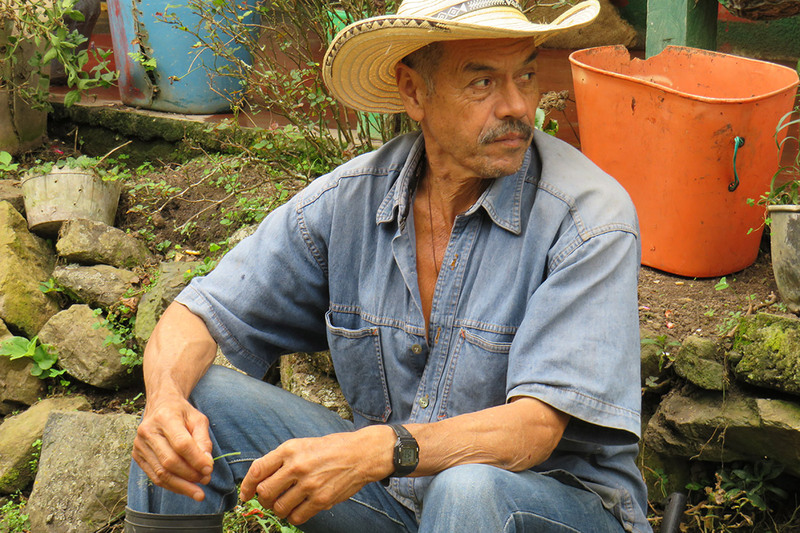 Gilberto stopped using chemical fertilizers 3 years ago but cannot afford quite yet to pay for official certifications that would be required to sell it as such. 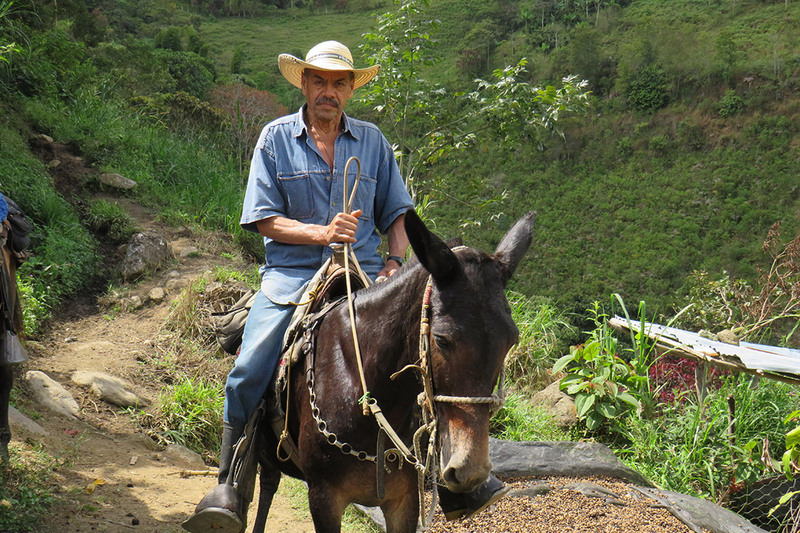 The farm itself is located in a very rural area where vehicles can not access the roads, so all of the coffee is transported from the farms by mules or horses. We offered this coffee last season and it was fan favorite. We are pleased to have this new crop back again this year. Roasting Notes: Due to the high altitude that this coffee is grown at the beans are small and dense. To showcase the flavor profile we recommend pulling before second crack, but the bean is durable enough to withstand a darker roast if desired.